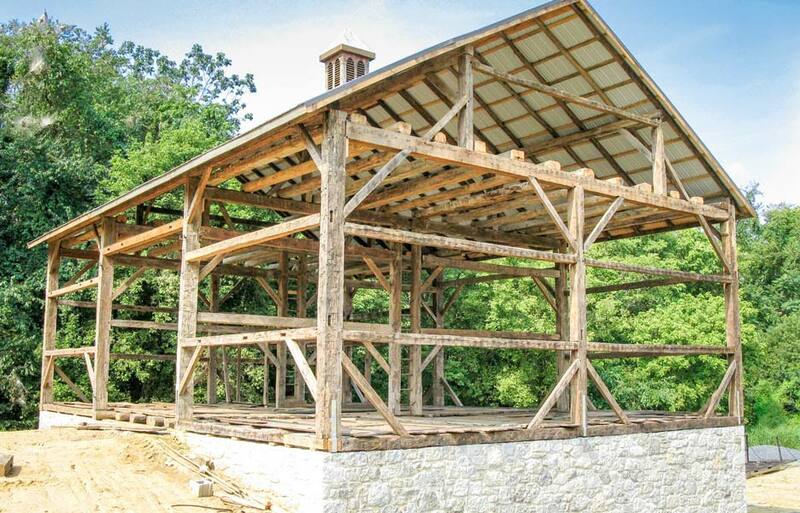 A family enterprise in reclaimed wood. 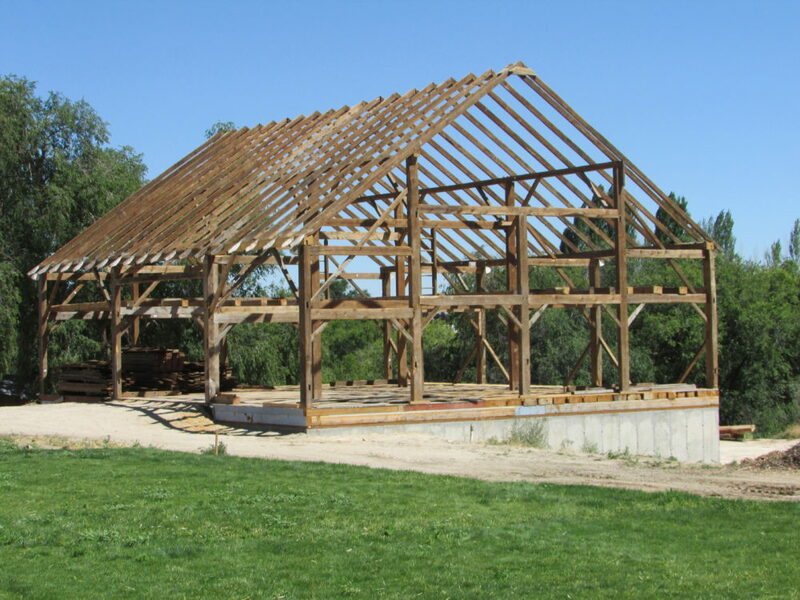 River Valley Woodworks is a family-owned business nestled outside of Homedale, Idaho. 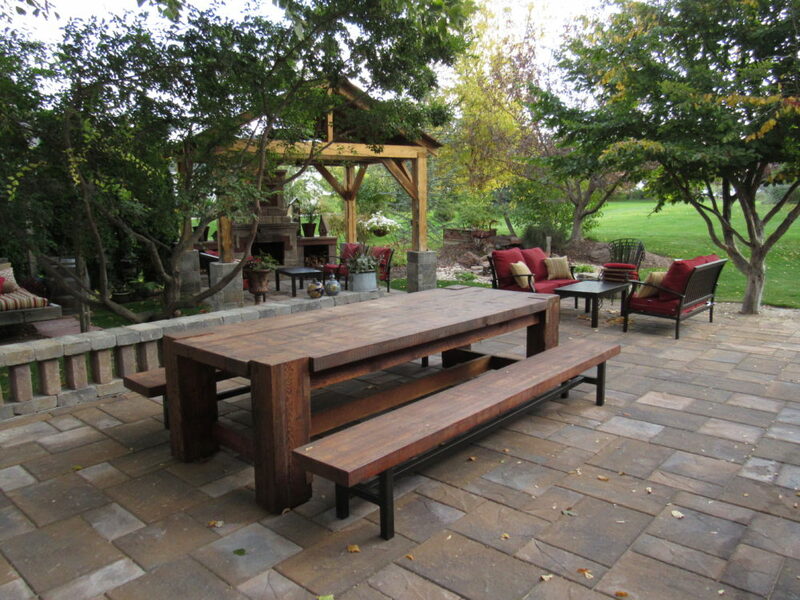 We enjoy making quality products from reclaimed wood. This wood comes from local sources such as corrals, barns, and industrial buildings and also from buildings outside the state. 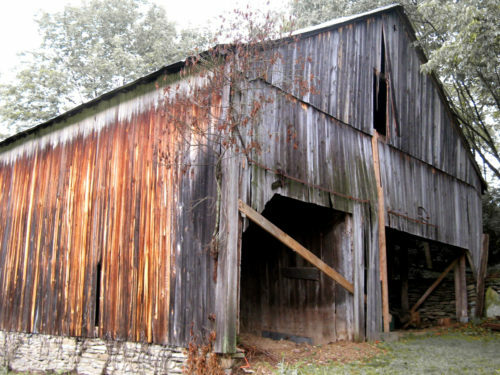 The character our reclaimed wood has is truly unique: from barns built in the 1800’s to industrial building as recent as the 1960s. Our “rustic hemlock” is wood that comes out of an ongoing cycle of use. We carefully choose wood for its character, patina, or texture. Pricing varies just as the wood products vary. Some of our customers want a product delivered and finished while others prefer to walk through our lot and buy only the raw product. Feel free to call for quotes. You’ll find variety in our wood. From the traditional barnwood style to a drift-wood appearance to an industrial look, we have an array of options for you. Because we know each person has individualized tastes, we’re happy to take custom orders for various requests in our wood shop. Make sure to call first and schedule an appointment, as we are family-owned and operated.